It's hard for me to imagine a time where I didn't have a runDisney race on my calendar. 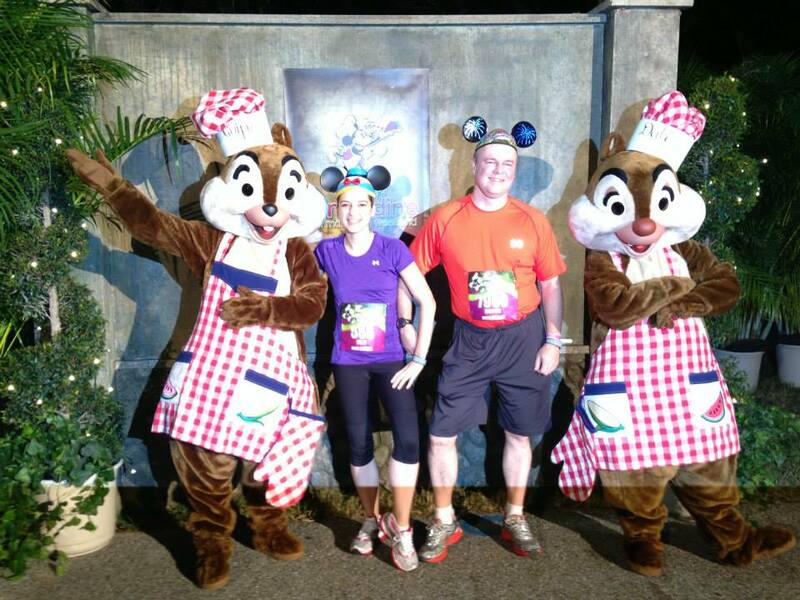 However, there was a first runDisney race. Here's where all the fun started! Back in early 2013 my dad and I kicked around the idea of doing a half marathon at Walt Disney World. We had heard about runDisney, but this was definitely before runDisney exploded onto the racing scene. We finally made the decision to register in April. Registration had been open for a full month at that point, but there was still race availability (Two years later, it sold out in about a half hour). This was before there was a 10K for this race weekend and the race was still a night race. Truly, we had no idea what we were getting into. My mom was going to travel with us and make a mini-vacation out of the weekend. She also purchased a ticket to the after party in Epcot so she could join us after the race. The plan was to fly in on Friday and meet at the Magical Express. We decided to hit the expo on Friday and then head to Epcot for dinner. Saturday was for Disney's Hollywood Studios, the race, and the Epcot after party and then we were going to head to Magic Kingdom on Sunday. 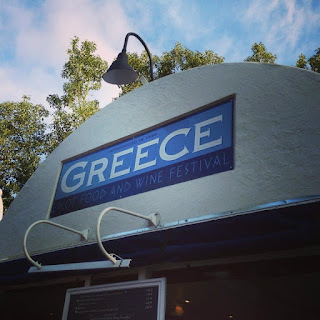 Prior to the race, my dad and I looked at a couple of blogs and read the event guide, but that was all the race planning that we did ahead of time. 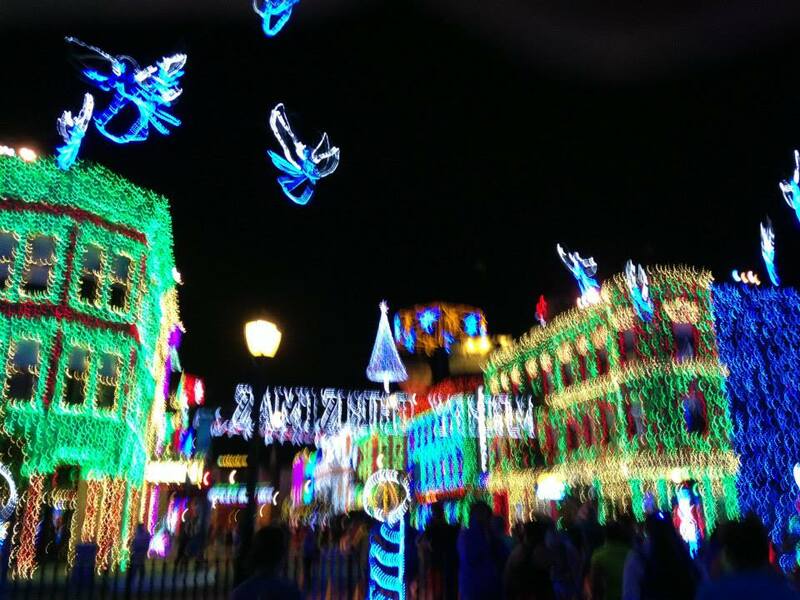 Keep in mind, Disney was still testing the magicbands and FPP was still some time away. 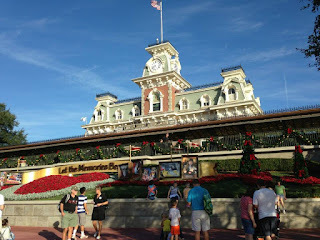 I was really looking forward to our grown-ups trip to Walt Disney World! 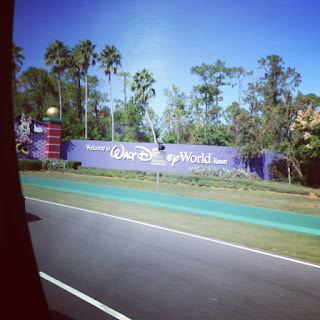 Before I knew it, I touched down at Orlando International Airport and made my way to the Magical Express area. 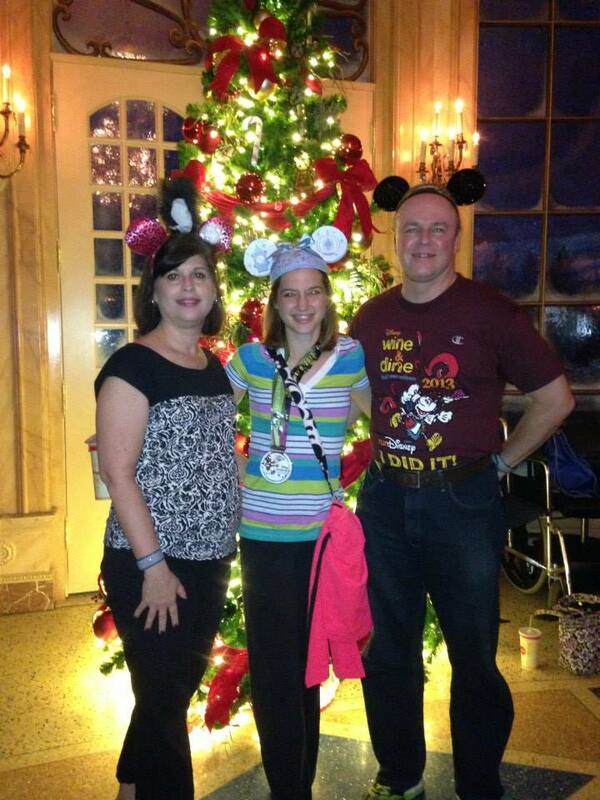 I met up with my parents and we quickly boarded our bus to make our way to the Walt Disney World Resort. Driving through this gate is the best. 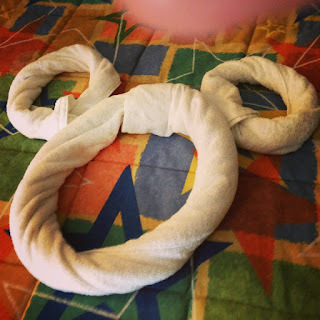 After a less than smooth check-in at our resort, All-Star Movies (seriously, this was the only time I've ever had difficulty with the Disney resort check-in process), we headed to our room. 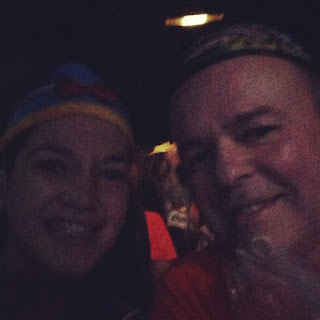 After dropping off our carry-on bags, we boarded the runDisney bus to the Expo. The bus service from this resort to the expo and to the race was as smooth as it could have been. 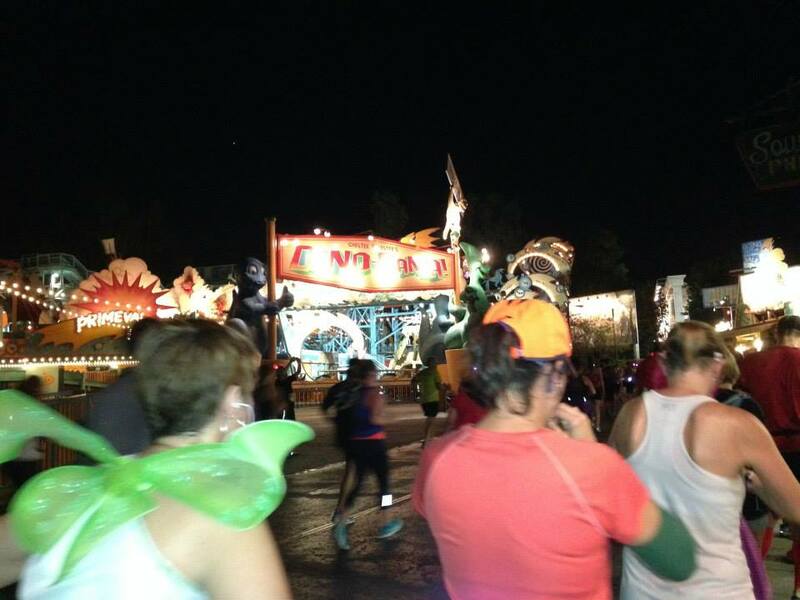 I'm always so impressed how runDisney is able to move so many runners where they need to go. 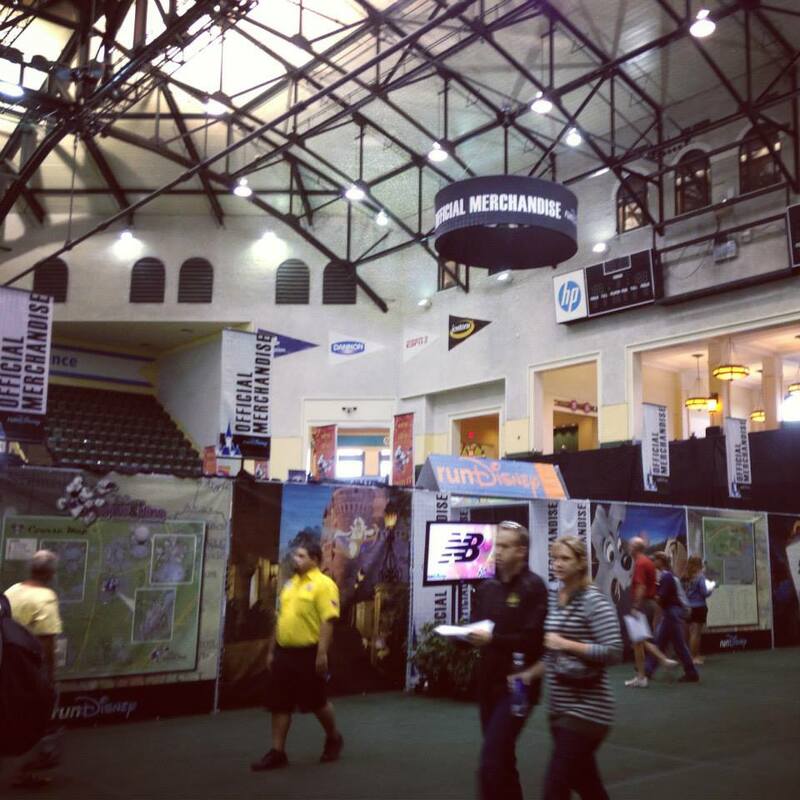 This was my first visit to the ESPN Wide World of Sports Complex, and I still think it's a really cool space. We headed in to the Expo and I was amazed at the size of it! We printed our waivers ahead of time (at least we knew to do that much!). Soon we had our race bibs in our hands. 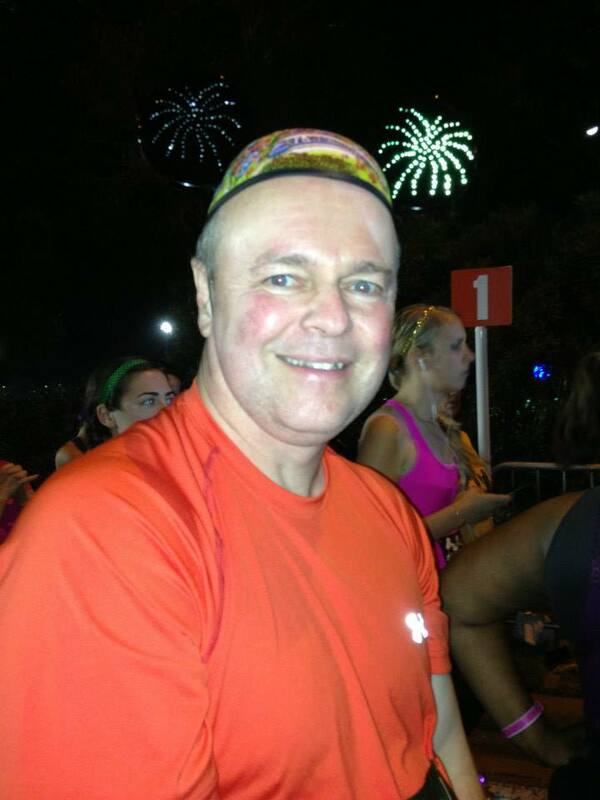 I was pleased that my race time had put me in "B" corral. However, I decided to run this one with my dad who was starting in corral "J." When two runners in different corrals want to run together, the faster of the two may move back to the slower runner's corral (this is still true). We also checked out the event merchandise and may have picked up a couple of things! 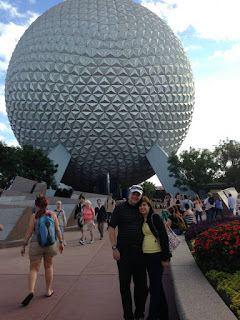 After taking a bus back to our resort, we boarded another bus to head to Epcot for some time at the Food and Wine festival and for our dinner reservation. After dinner and Illuminations, we headed back to the hotel. 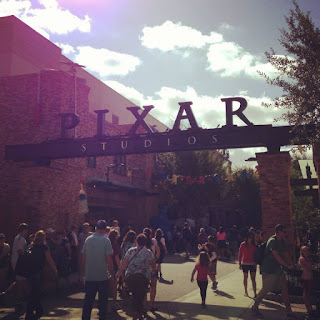 On Saturday, we decided to go to Hollywood Studios. 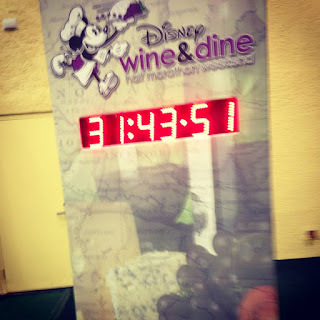 Since the half marathon was going to start at 10:00PM that night, we didn't want to do too much walking. 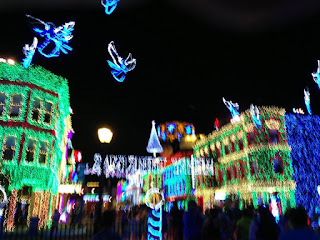 Hollywood Studios is more manageable in this regard compared to any of the other Walt Disney World parks. 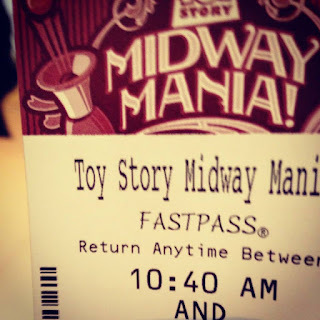 Remember when WDW still had paper fastpasses? It was great to experience a part of the park in the daytime and then run through it at night. We decided to get on one of the early buses to the race start around 7:00PM. 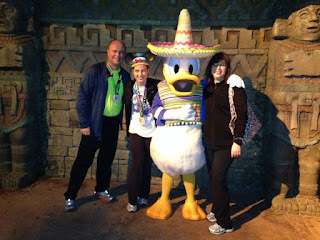 As we looked around, we were amazed at all the elaborate costumes runners were sporting. Our Mickey ears would be just fine. We arrived at the race start and checked our gear bag. It was at this point that we saw some long lines. 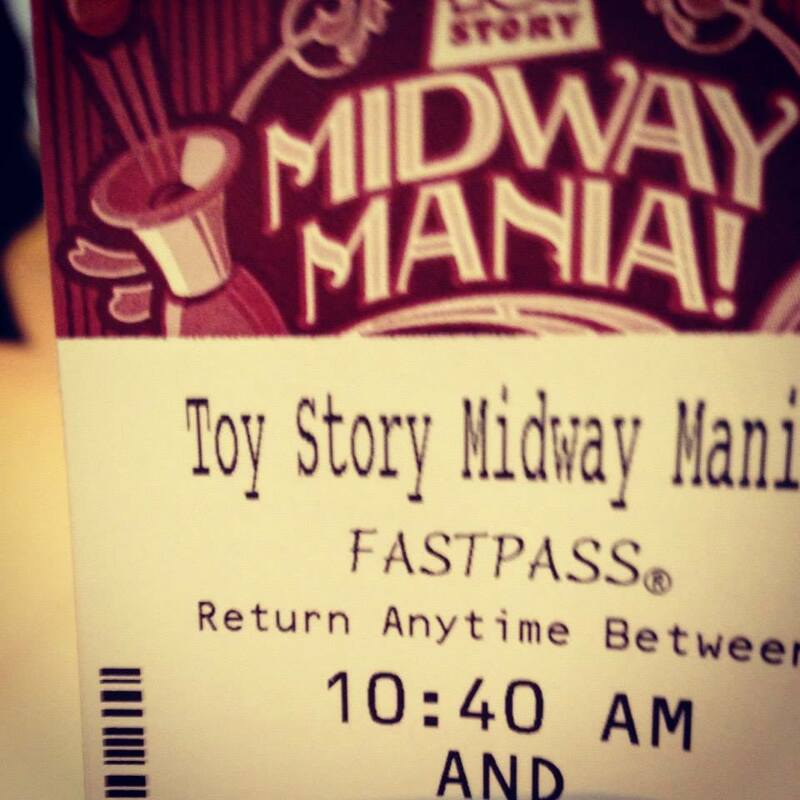 After asking what they were for, we realized they were for meet and greets with characters! 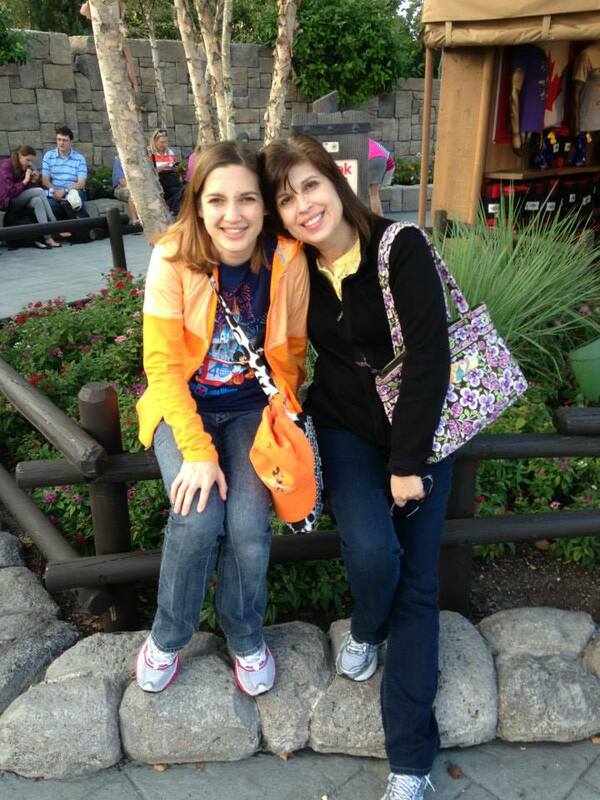 Having nothing better to do for a couple of hours, we hopped in line and took two pictures. After taking our pictures, it was time to head to the corrals. I don't think I had ever seen so many runners in one place! Before long, corral A was off! With the release of each corral, we inched closer to the start line. Soon it was our turn to get running! 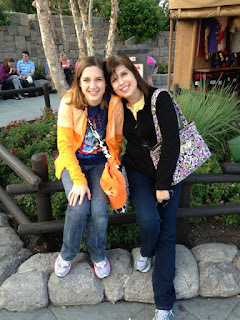 We cruised for the first few miles and then made our way to Disney's Animal Kingdom. Since the lines for the porta-potties were so long, we weren't able to get to them before the race. 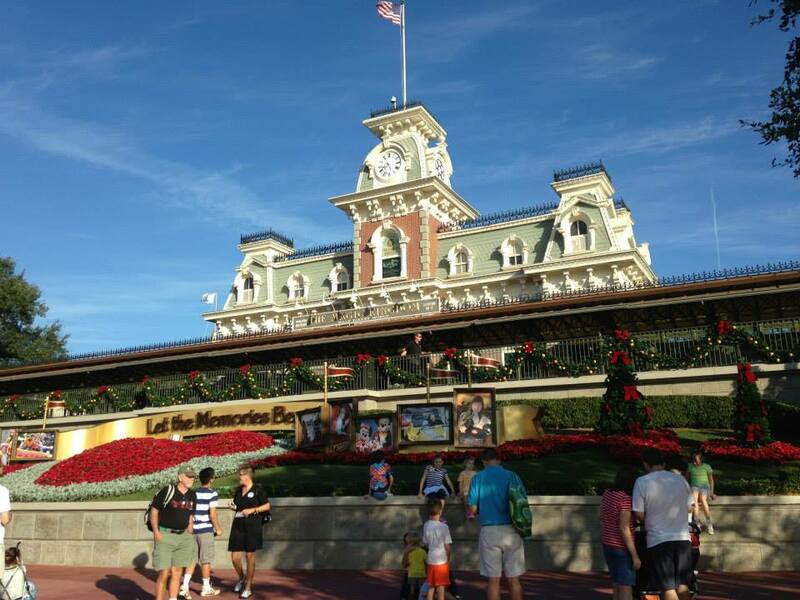 Luckily, in the parks the REGULAR BATHROOMS ARE OPEN. 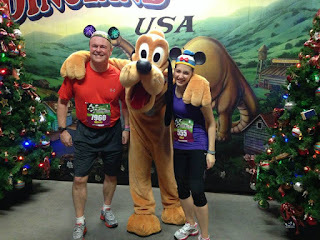 We also made a quick stop to take our picture with Pluto. 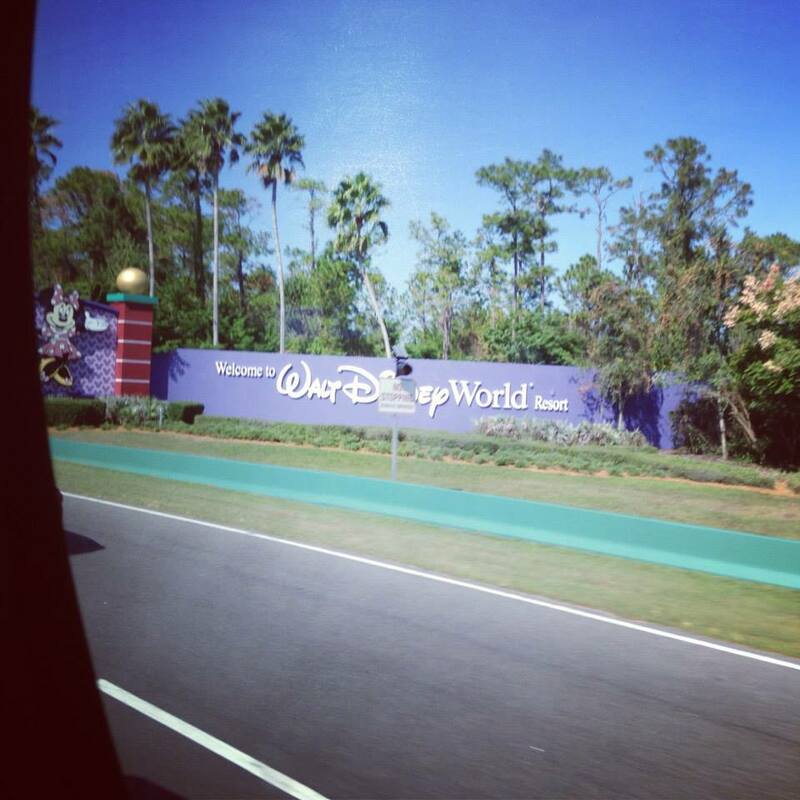 After leaving Animal Kingdom, you were treated to quite a few highway miles before making your entrance at Disney's Hollywood Studios. Unfortunately, the pathways were a little dark and my dad tripped in the backstage area. He assessed that he was fine, but that definitely slowed down our pace for the remainder of the race. It was okay, this race was about having fun! 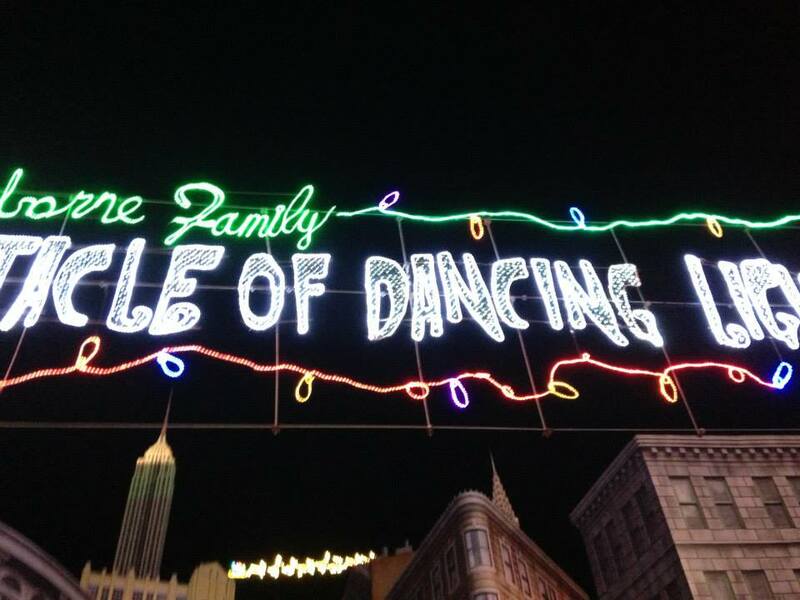 Plus, it meant we got to spend some more time in the Osborne Family Spectacle of Dancing Lights, the highlight of this particular race! 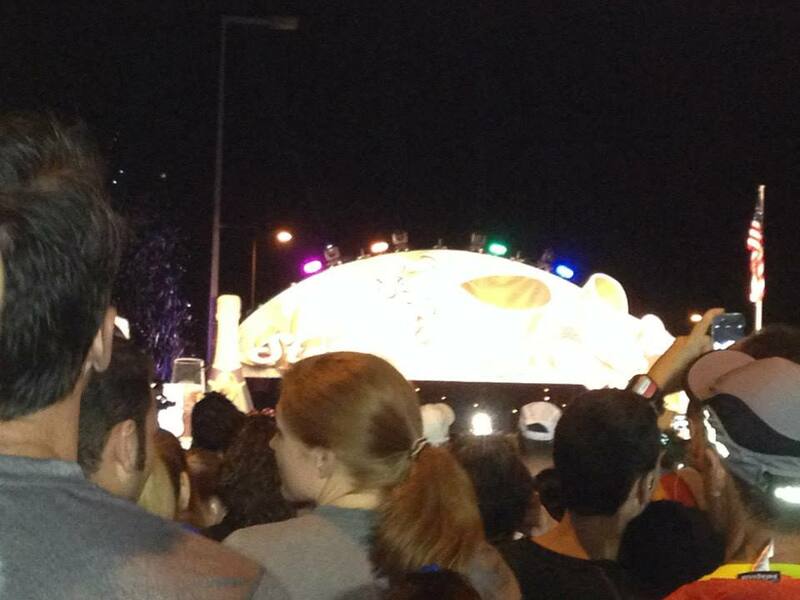 Soon, we were making our way to Epcot and the finish line! 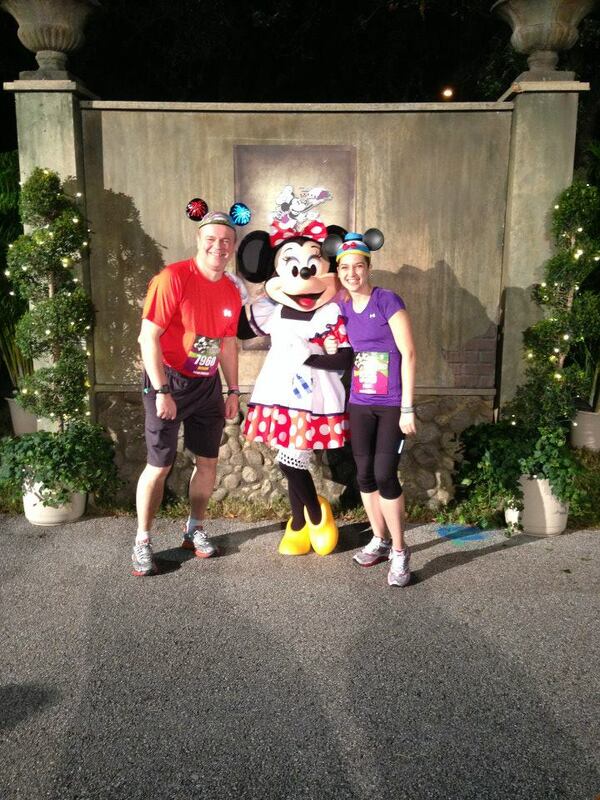 We thought the finish line was actually located at Spaceship Earth. Nope! It's about half a mile further. Do not make this mistake...it's very depressing! 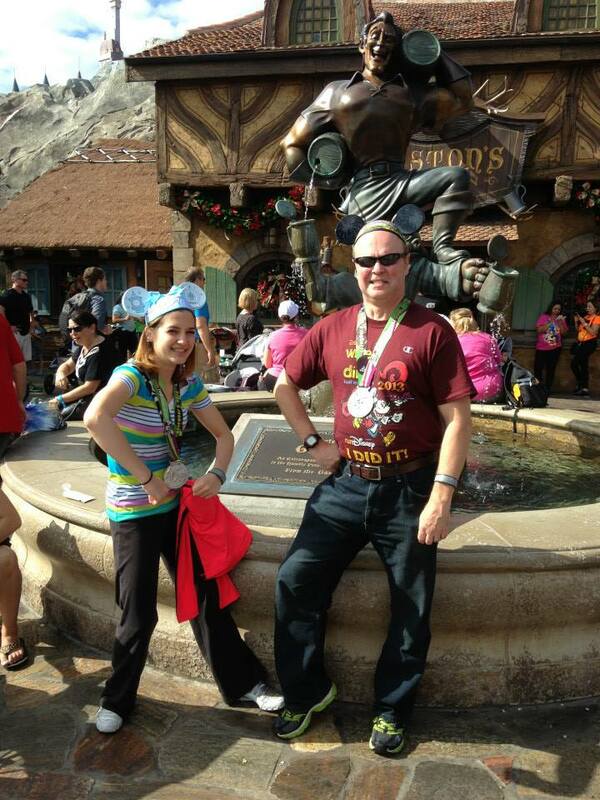 Once we finished, got our medals and met up with my mom, it was time to enjoy the after party. It was time to eat! I had been looking forward to a Belgian waffle all race and I really enjoyed it. 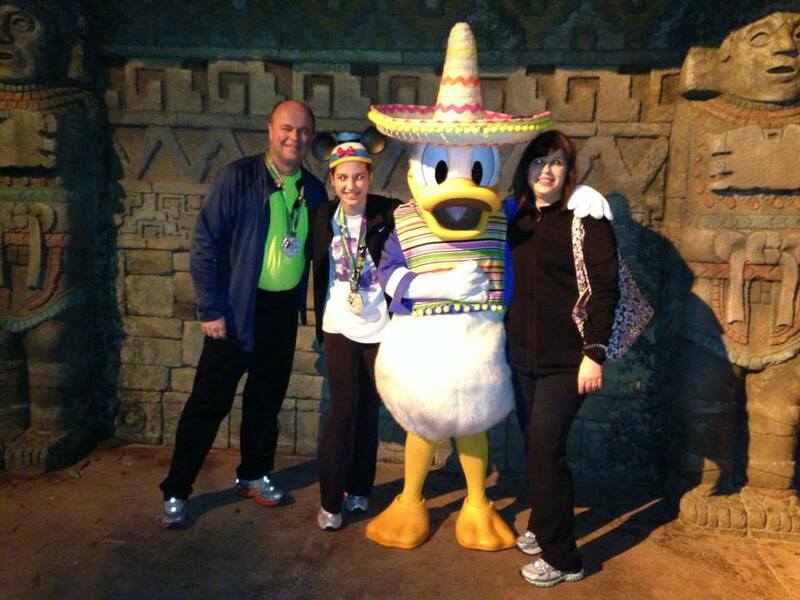 We also took a picture with Donald. Around 3:00AM, we took a spin on Test Track and then headed back to the resort. 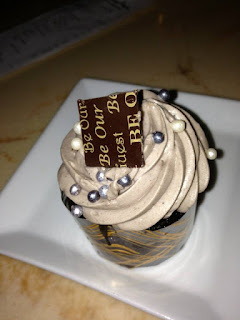 We celebrated the next day at Magic Kingdom and enjoyed lunch at Be Our Guest restaurant! This is the trip that got me hooked on runDisney. It's also why Wine and Dine remains my favorite race weekend. I'm a fan of the changes the race has made. I love that there's now a challenge option and I enjoy the morning races. I'm not much of a night person. What was your first Disney race? What's your favorite race weekend?